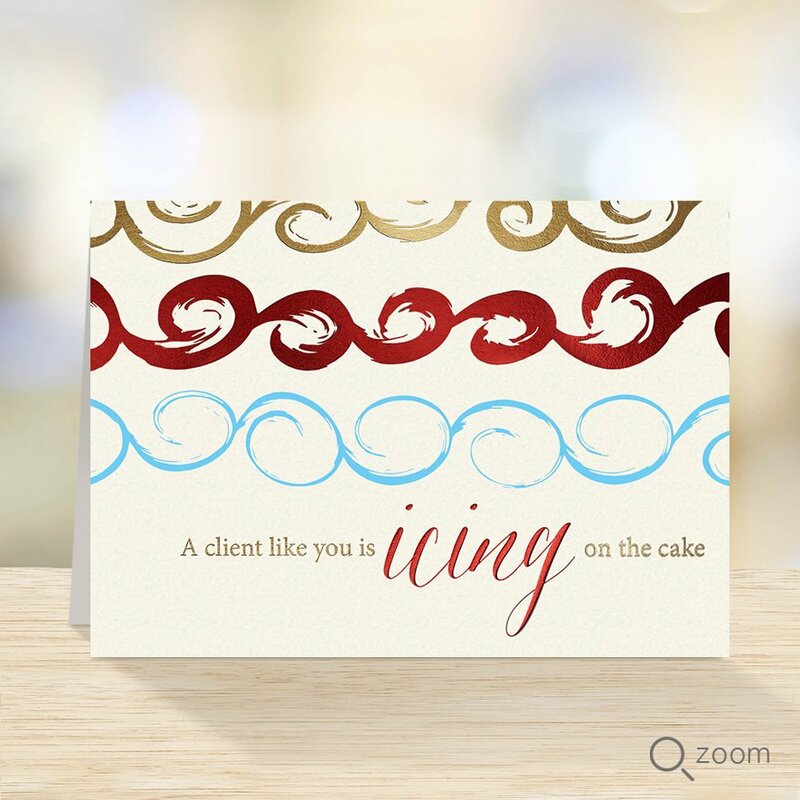 PREMIUM - Red foil, gold foil, and embossing detail elevate this sweet message. 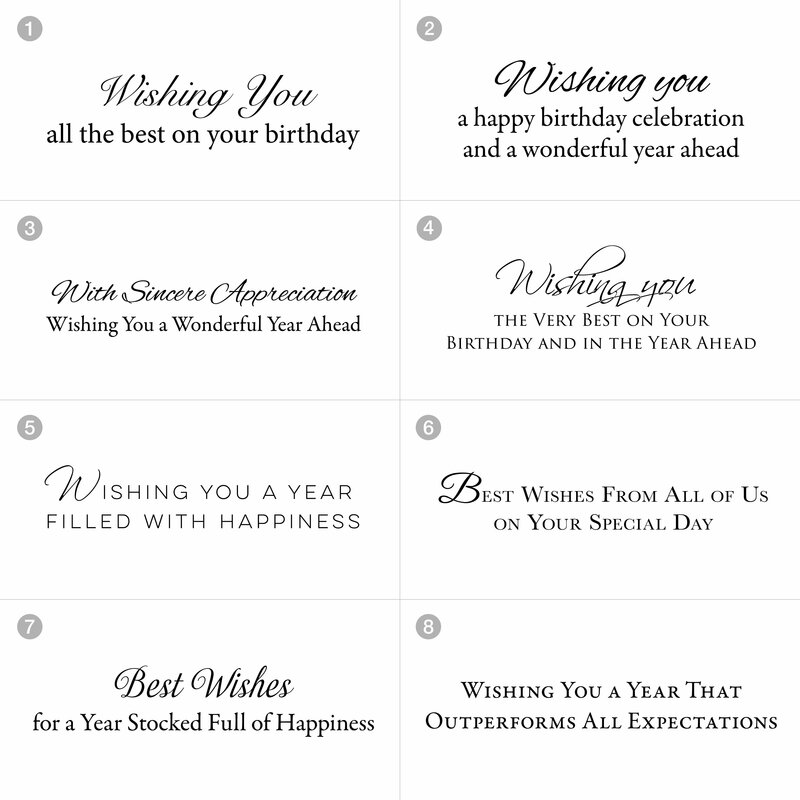 Show your appreciation and send birthday wishes at the same time! Choose an inside verse at no additional cost. Horizontal card, size 7”x 5” with a top fold. Printed on a Recycled ivory matte stock by an FSC certified printer*. The price per card for the Premium Card Line includes Peel & Seal® Ivory Gold Foil-lined envelopes. Choose a verse from the options above. Made in the USA.